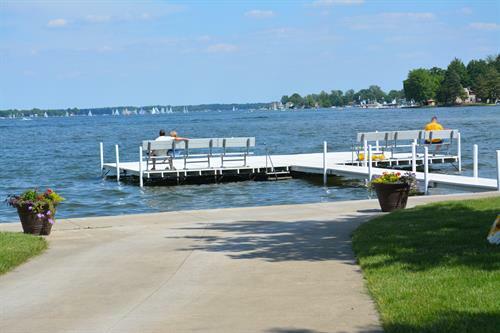 Get ready to enjoy 27 acres of pure relaxation on Indiana's largest natural lake. 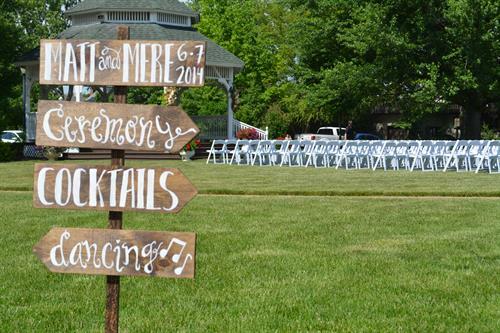 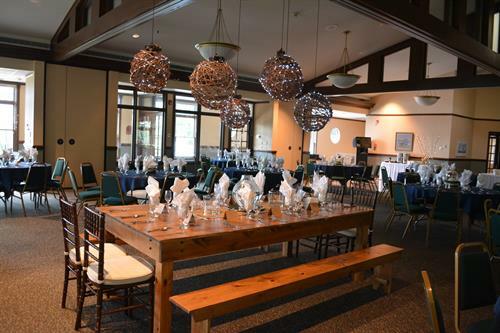 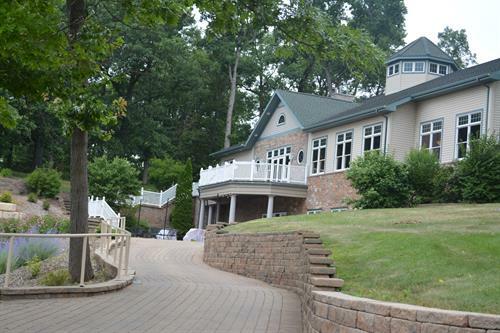 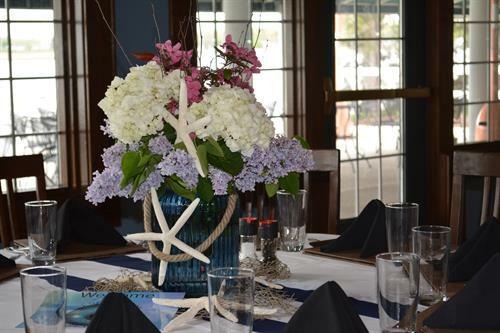 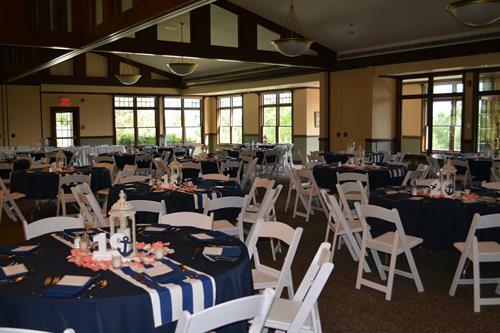 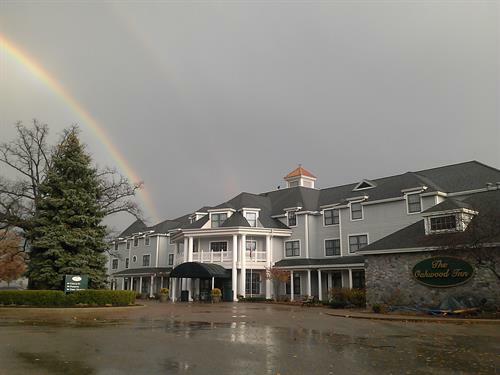 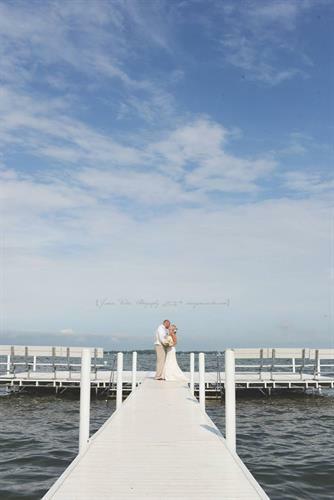 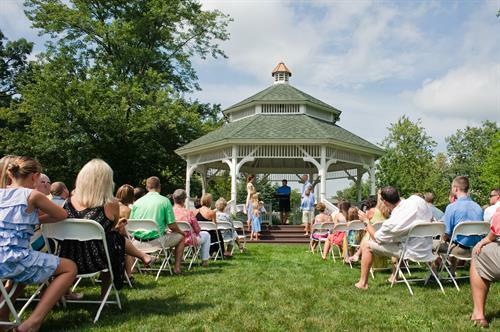 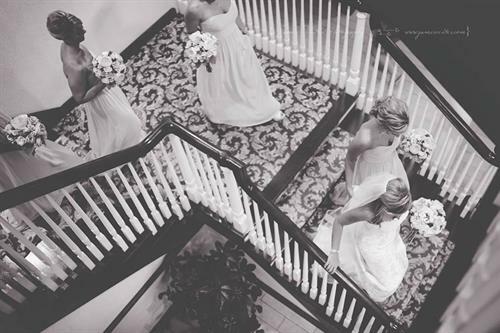 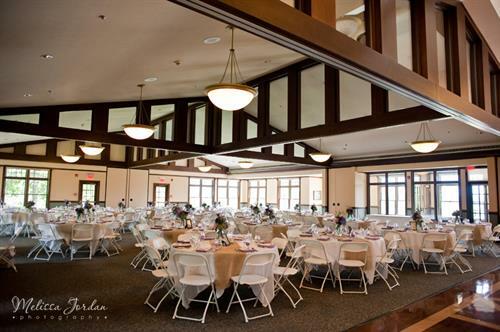 Use Oakwood Resort for your dream wedding, company conference, family reunion, or just a weekend away. 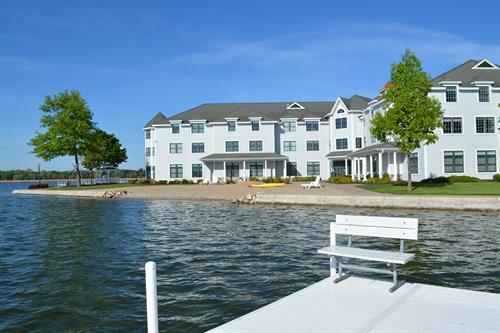 Choose from our 77 elegant rooms and suites, or ten vacation homes. 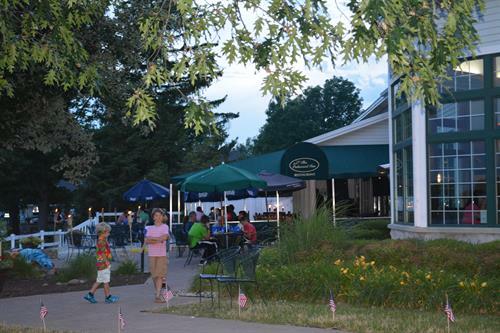 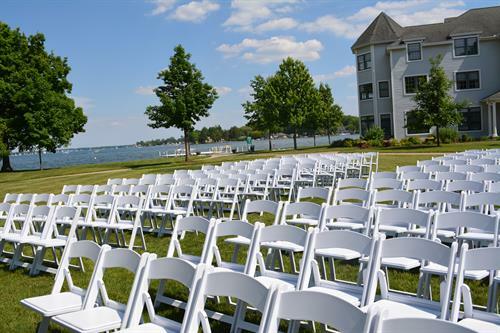 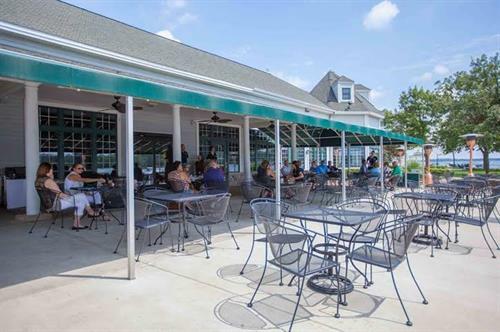 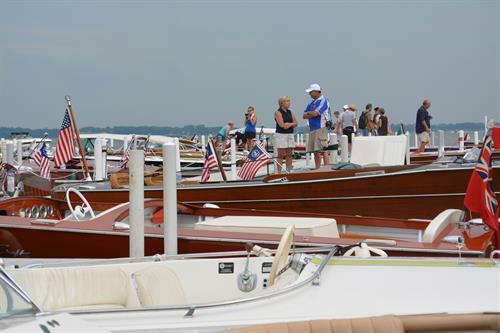 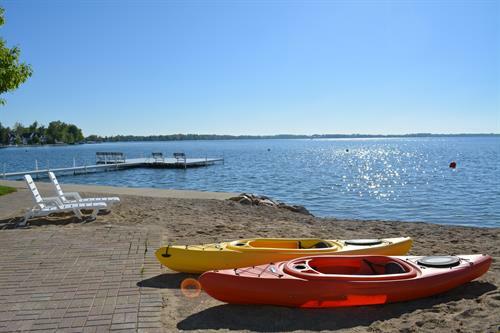 Located on the edge of Lake Wawasee, Oakwood Resort offers panoramic views and sunsets like no other place in Indiana. 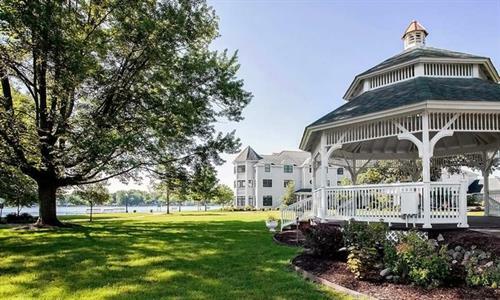 Enjoy breathtaking lake views from each of our ten vacation homes. 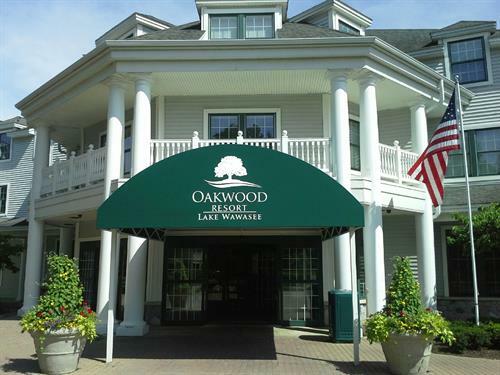 Oakwood Resort is located just hours from Chicago, Indianapolis, Grand Rapids, and Cincinnati, making it the perfect location for visiting the Midwest. 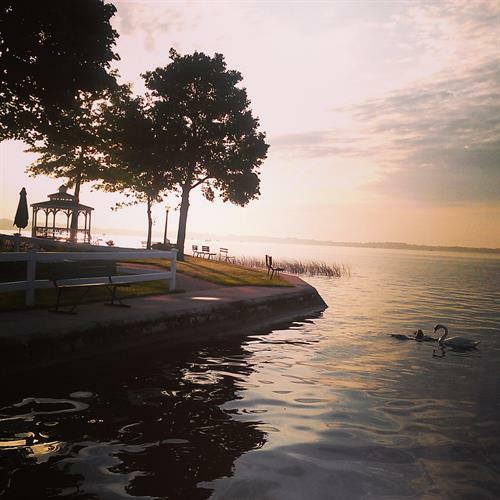 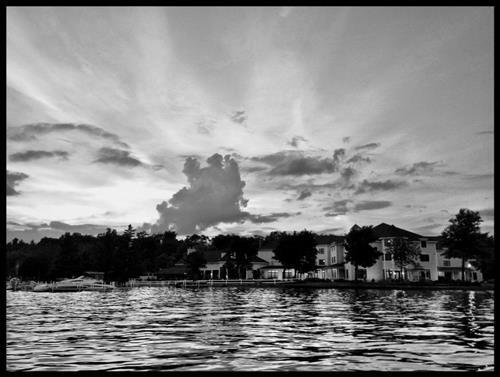 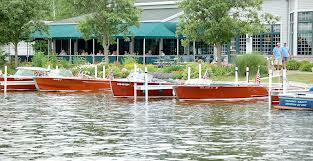 Discover the beauty and traditions of lake life and sense of community at our locally-owned and operated resort. 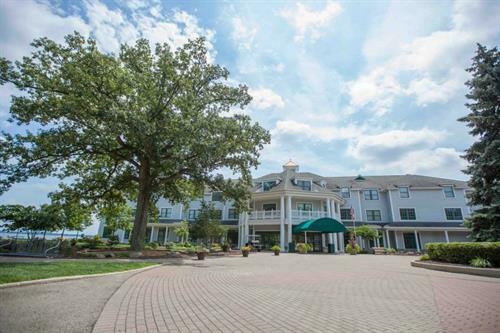 Whatever your reason for visiting us, we look forward to making you a part of the Oakwood Resort family. 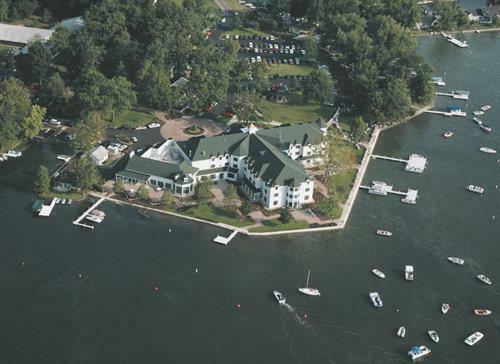 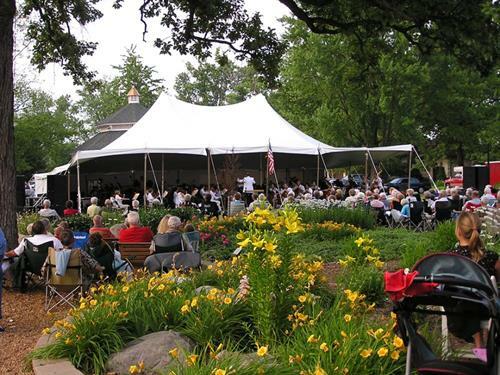 Located on Indiana's largest natural lake, Oakwood Resort is centrally located, making it an easy destination from many major areas - such as Chicago, Indianapolis, Detroit and Columbus.